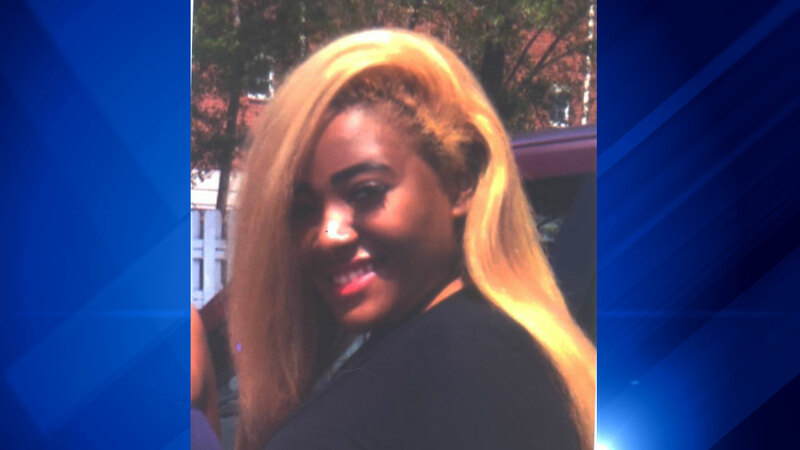 CHICAGO (WLS) -- Police are asking for the public's help locating Cecily Clayton, 17, who has been missing from the Oakland neighborhood of Chicago since June 24. Clayton is described as an African American girl, 5 ft. 8 in. tall and 210 lbs., with blonde hair and brown eyes. She was last seen wearing a long sleeved black lace blouse, a black and brown mini-dress and red canvas gym shoes. Police say she may also be carrying a brown leather backpack-like purse. Police say Clayton has been known to frequent the areas of 33rd Street and Martin Luther King Drive, 43rd Street and Lake Park, 60th-65th from Cottage Grove to Stoney Island and 117th Street and Halsted. If you have any information about Clayton's whereabouts or if you have located her, call 911 or Area Central Detectives at 312-747-8380.